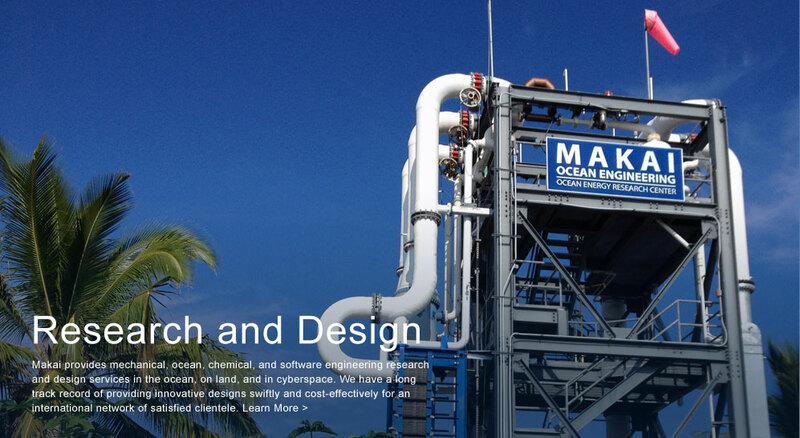 Makai Ocean Engineering | Makai Ocean Engineering, Inc., located on Oahu, Hawaii is involved in ocean renewable energy, submarine cable software and scientific visualization. 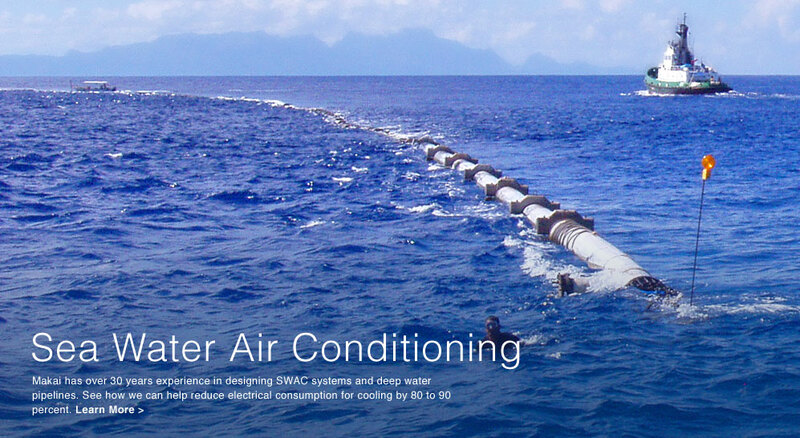 The software division develops applications to aid in the deployment of submarine cables and acoustic devices for the telecommunications industry, oil & gas industry and the military. 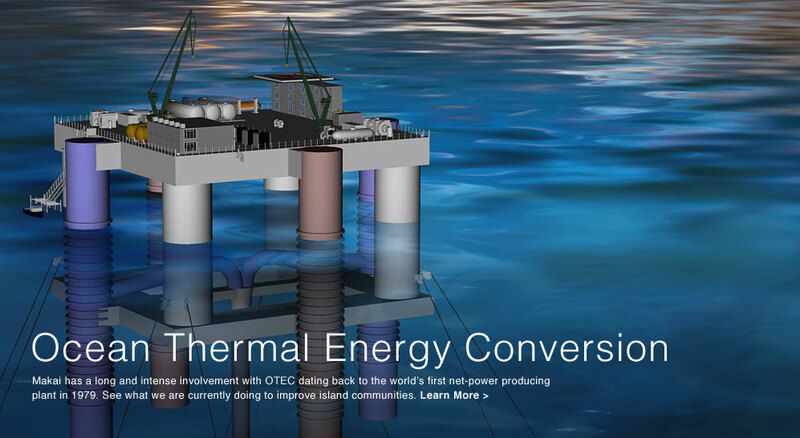 The ocean engineering division researches and performs innovative designs for deep water pipelines used in air conditioning, outfalls, aquaculture and Ocean Thermal Energy Conversion (OTEC) and other ocean-related projects such as moorings, surveys, inspections, etc. Makai is dedicated to providing world-class solutions to difficult engineering problems for our international network of clientele. 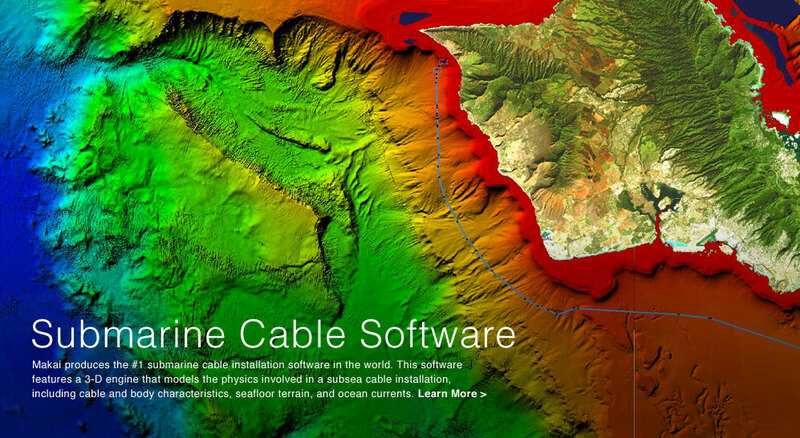 Subsea cable installers can now get the world’s #1 cable lay software for less by trying one of our NEW lease-to-own options.